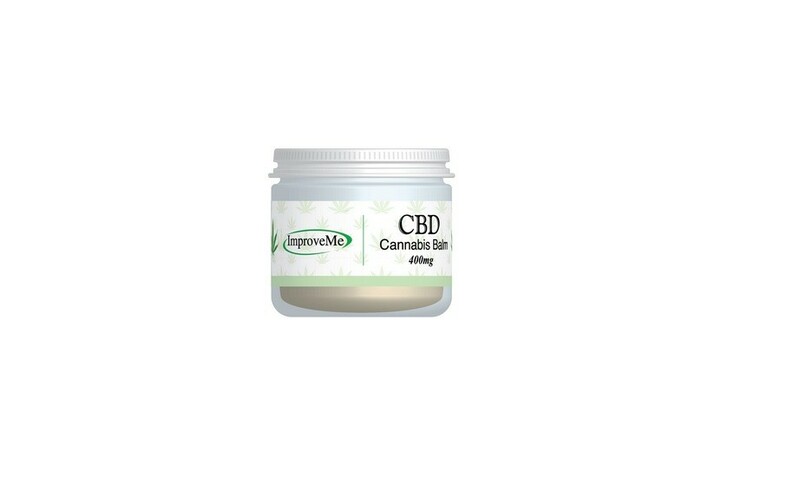 Cannabis CBD balm is yet another of the amazing nutrient compounds found in the hemp plant, Cannabis sativa. Hemp is a source of nutrients unlike any other with an oil containing all the families of essential fatty acids, a protein with all the amino acids humans require, and now CBD is set to join this list with its own with amazing health promoting properties. Unlike THC, however, Cannabis CBD is non-psychoactive, which is why Cannabis CBD is legal. Cannabis CBD cannot get you “high” or “stoned” in the way that THC does. 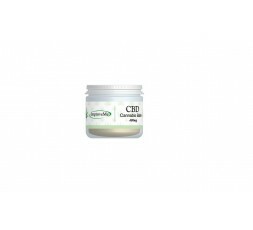 In fact Cannabis CBD is associated with improving concentration and alertness and reducing the craving for psychoactive substances. For decades, medical professionals and the general public overlooked CBD because THC’s psychoactive effects took center stage.